VideoSmartTM processors give set-top-boxes the power to deliver 4K Advanced HDR content. AudioSmart® enables accurate far-field voice command recognition. Advanced DSP allows you to barge-in with voice commands, even while the vacuum is running. VideoSmart processors enable an immersive virtual reality experience. With AVR services enabled by Synaptics AudioSmart® solutions, you can tell your refrigerator to order more milk. Far-field voice performance and 360 degree listening with just 2-4 mics. Effortlessly control your home with devices enabled by Synaptics voice processors, display drivers and touch controllers. With AVR services enabled by Synaptics AudioSmart® solutions, you can tell your microwave to add 30 seconds. 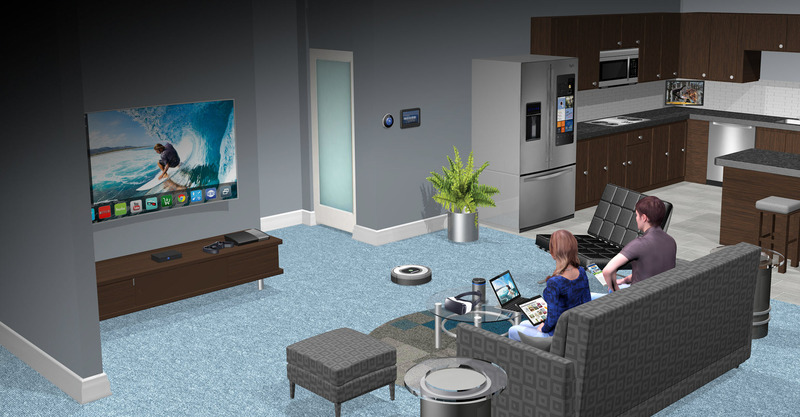 The range of connected devices for the home is accelerating faster and faster, led by smart speakers, set-top-boxes, over-the-top (OTT) streaming boxes, thermostats, appliances, and security systems. Whether you want a rich visual experience from your home entertainment system or the latest weather report from your digital assistant, the human interface needs to be simple and intuitive. 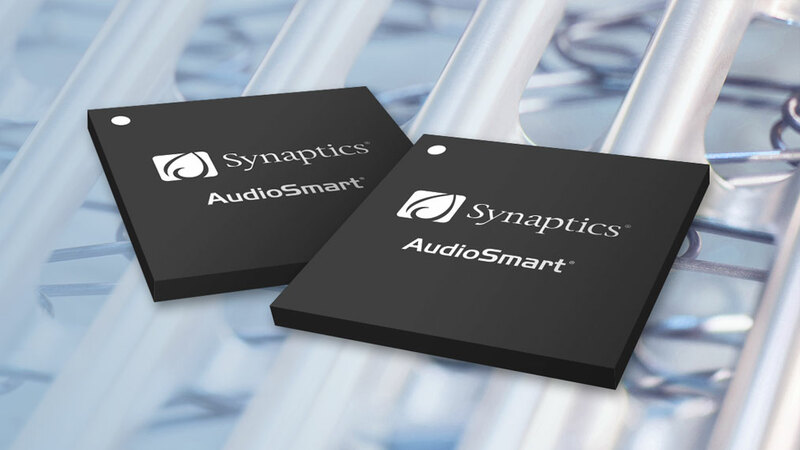 Voice control has created a tipping point, and Synaptics AudioSmart products combine with ClearPad touch controllers and ClearView display drivers to deliver a complete solution. 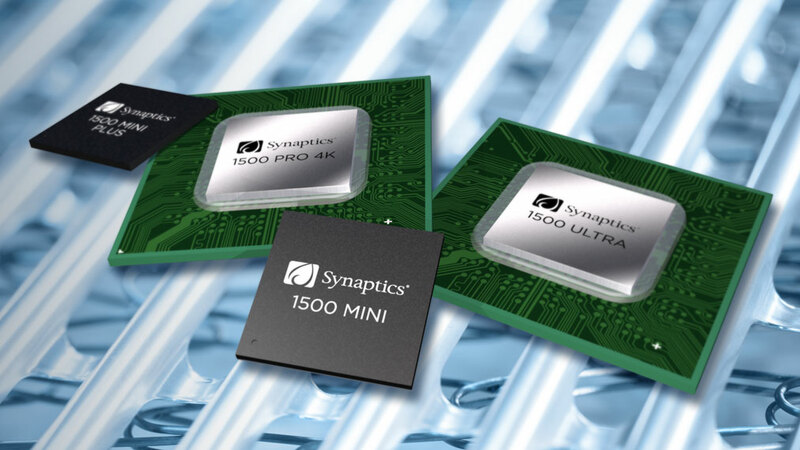 Synaptics multimedia processors create an immersive home entertainment experience. 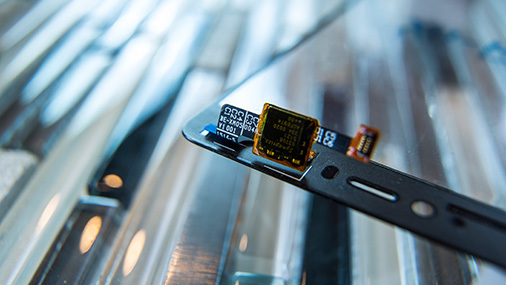 Synaptics' proven ClearPad® touch controllers deliver reliable performance in the home. 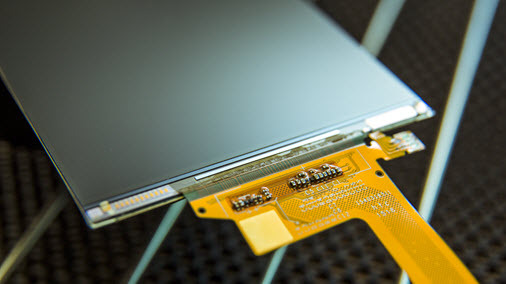 Synaptics ClearView™ display drivers deliver state-of-the-art resolution and power-saving features.